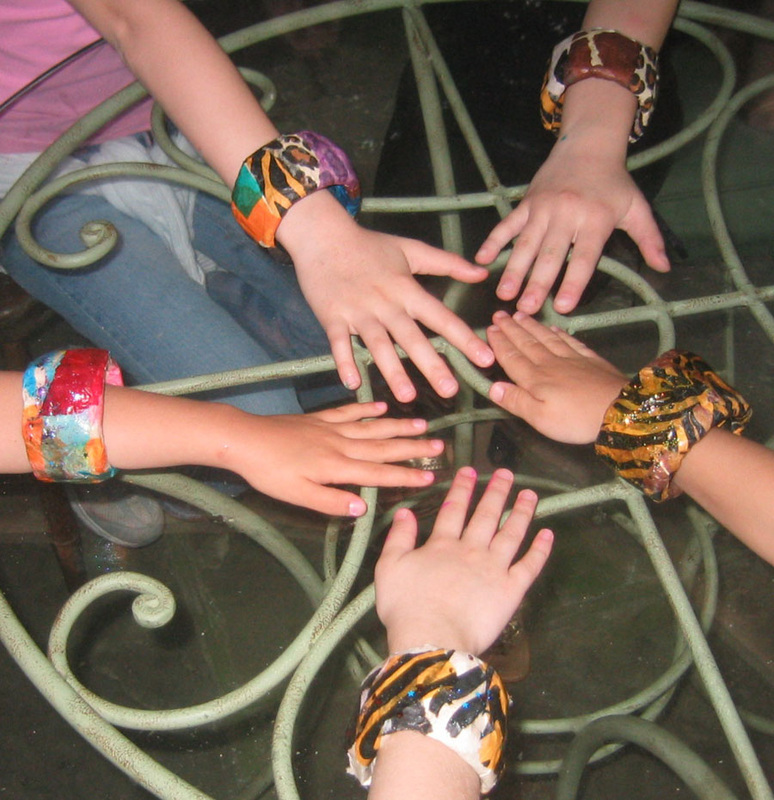 Working in a variety of materials, students learn creative techniques while developing their imaginations in a non-competitive nurturing environment. Students are encouraged to explore the fundamental elements of picture making: color, composition and drawing. Students have the opportunity to experiment with drawing, painting, collage, printmaking, watercolor and pastels. 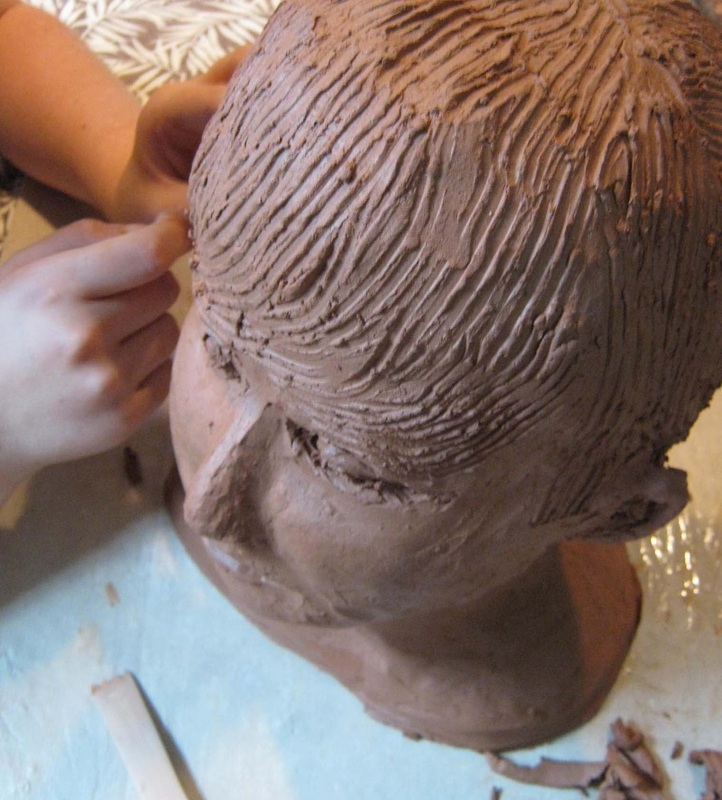 Working in clay and other three-dimensional materials is also an essential part of the curriculum. Students work toward developing their own creative expression and style. Projects are designed to help participants develop fine motor skills, concentration and eye/hand co-ordination. The focus is on developing imagination and spontaneity and also thinking an idea through, combining left brain and right brain development. 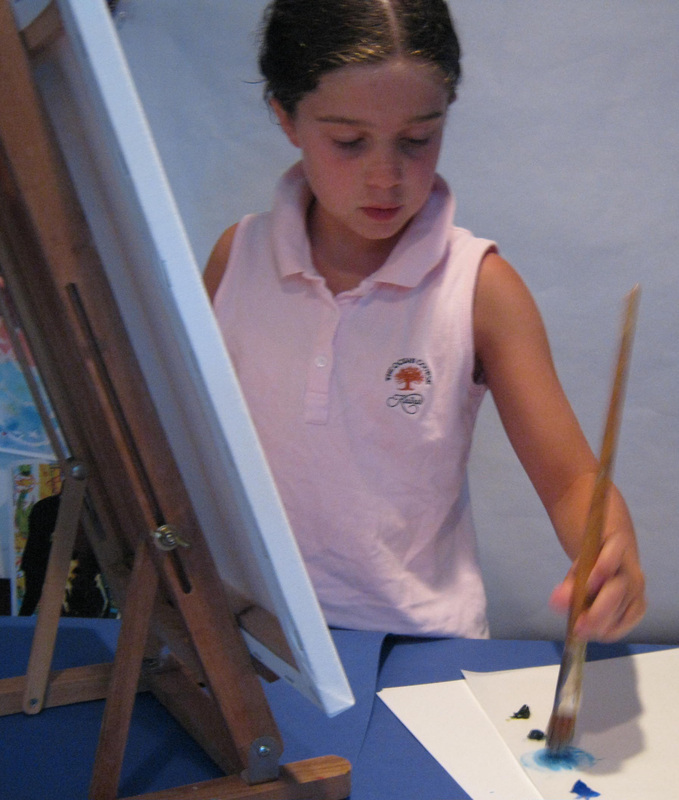 Studying the work of master artists is an essential component of the art classes. Enrollment is limited to six so each student receives individual attention throughout the classes.